Some of the first recorded climbs in the UK were in the Lake District mountains, and with such a long history of rock climbing and scrambling, there is a great concentration of routes of all grades on the crags. We cater for all levels of climber, from those wanting to try an easy scramble, to those pushing their grades on technical rock climbs. There is so much to choose from, for all levels of climber and scrambler. 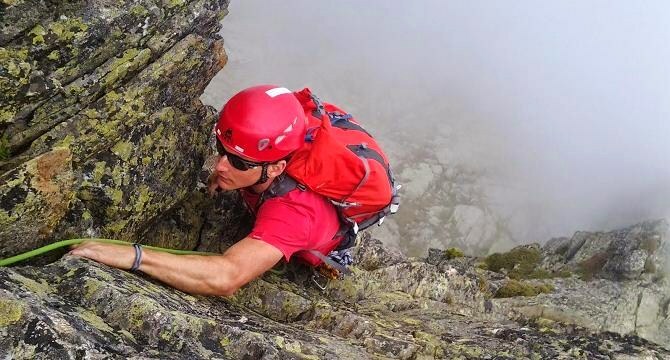 You will be guided by a local instructor, who knows the mountains and routes like the back of their hands, so will spend the day with a real expert who will design the day for you to achieve the most. If you have an idea of a specific objective or route that you'd like to do, get in contact, and we'll match you with the most suitable instructor to make your ambitions come true. 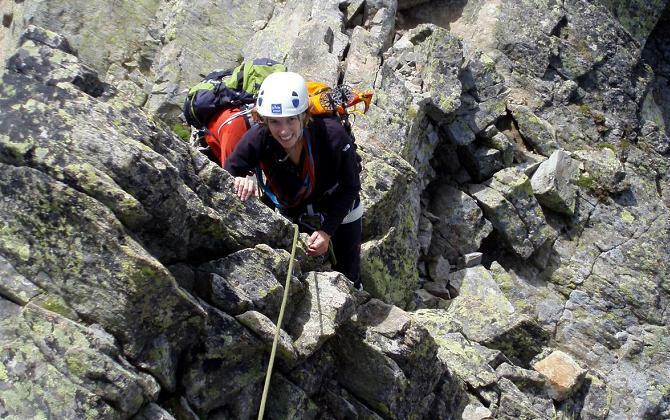 There is no such thing as a typical day for these courses, as everyone has specific ambitions, be it a long roped scramble or technical multi-pitch rock climbing. There are a wide range of locations nearby, such as in the Langdale or Coniston Fells, to maximise your climbing time. Take a packed lunch, so that you can eat on the hill. We can supply any group equipment required (e.g. ropes and first aid kit). If you have a specific ambition, such as Napes Needle or Gimmer Crag, let us know at the point of booking, as the instructor will need to pack specific kit. At the end of the day you descend and return to Windermere. We aim to end the trip by 17:00 to allow you time to travel home. You can have a feedback session with your instructor, before departing for home. Standard Course Inclusions: 1) Qualified instructor (usually IFMGA / MIC / MIA) for a day of guiding and instruction, 2) Provision of group safety kit (e.g. first aid kit & rope).